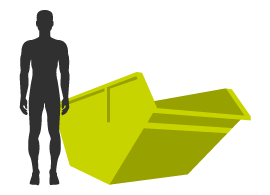 If you are looking for skip hire in The Cotswolds, look no further! At Valley trading we can look after all your disposal and waste management needs. 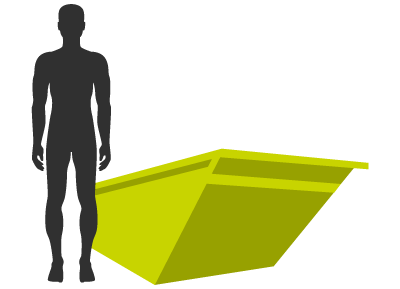 From providing comprehensive commercial waste management programmes right through to one-off domestic skip hire services, we can provide the skip hire solution for you. 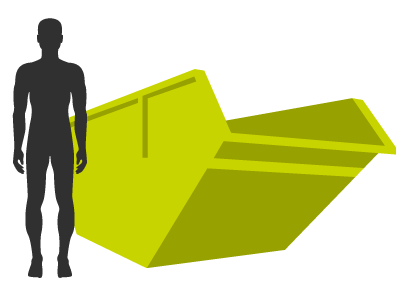 For over 30 years, we have been providing skip hire, recycling solutions and more industrial services to a wide base of clients. 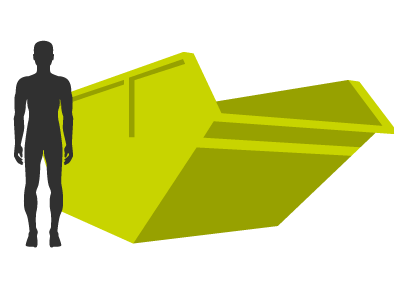 As a result, Valley Trading has a wide range of skip hire solutions to suit every requirement. 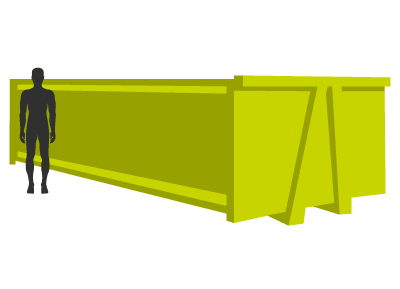 We have such an extensive selection of skip trucks meaning that we can even provide solutions capable of accessing and delivering skips to smaller and more restricted sites and homes. We also offer larger roll on roll off skips for big waste removal jobs. At Valley Trading we can also offer same or next day skip hire services, subject to availability. Proudly working with both the public and private sectors, our waste management solutions currently provide over 90% recycling rates. We can also handle all administration processes for you, including the acquisition of skip permits if required.